Who doesn’t love taco night?! Especially Taco Tuesday! In an attempt to keep dinners simple, but new this week, we made 2 Ingredient Pork Carnitas. 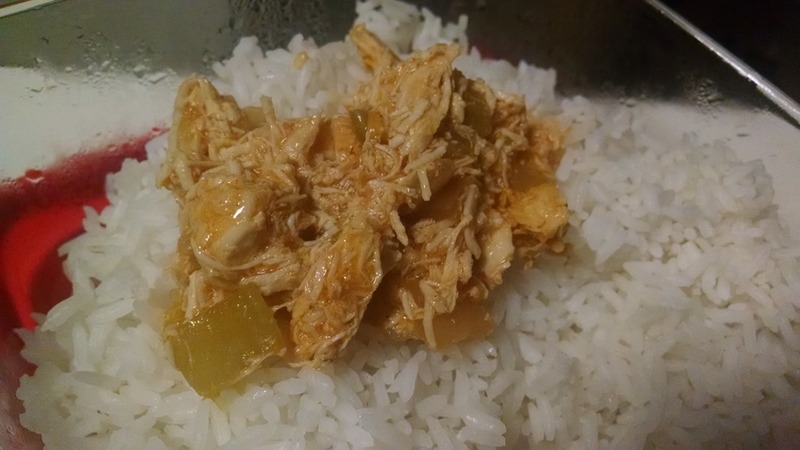 Very similar to 2 Ingredient Chicken, just with pork. The grill has taken over most of our meals this week…woo hoo…but Sunday, I still pulled out the crockpot. Great for hearty fall meals but also awesome for warm days that you don’t want to turn on your oven. Which turned out absolutely delicious!!! We made tacos on Tuesday, and I had leftovers for lunch today. 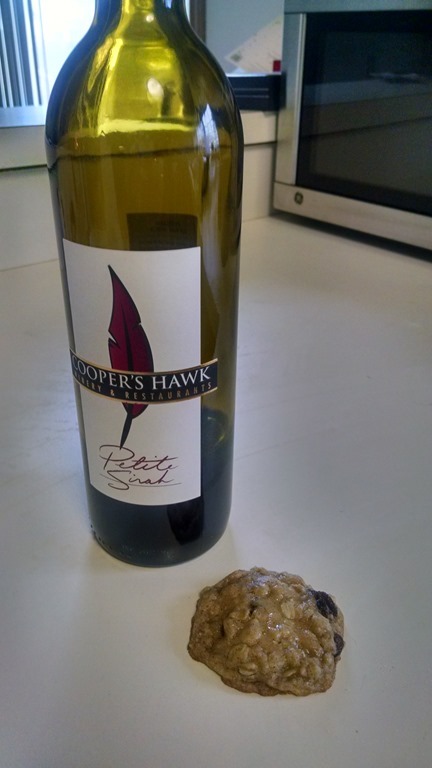 Both were fantastic, which makes this a good make ahead option! 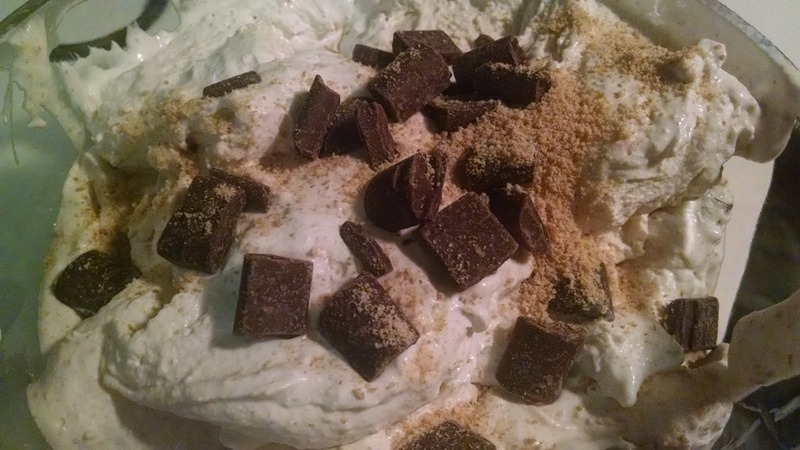 And for dessert…the BOY and I made S’mores Ice Cream! Which may not look that awesome in this picture but is highly addictive! 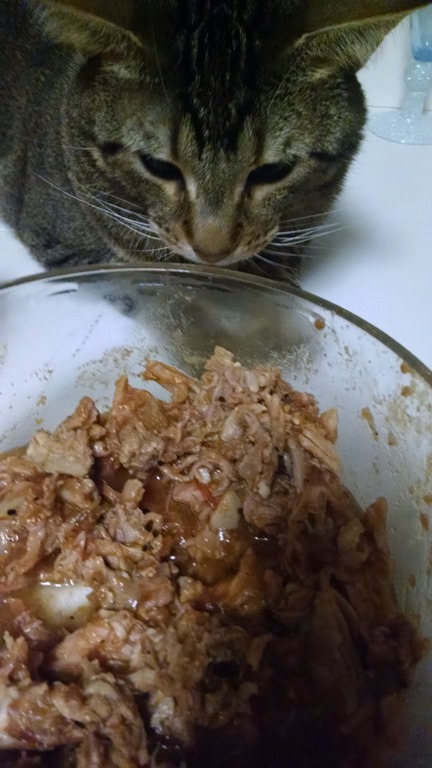 Place trimmed pork and salsa in crockpot. Cook on low for 6-8 hours. When soft and falls apart easily, shred pork with 2 forks. Return to crockpot and continue to cook for about 1 hour. Use for tacos or salads or anything else! We’ve finally got some consistent sunshine in these parts. Woo Hoo! After my work day, I had to get out and enjoy it. I walked for a bit while chatting with my SIL. Truth, my workouts have been lacking this week due to my work schedule, so I figured any exercise will help my body and mind. Our food this week, on the other hand, has been pretty on point! This week was a bit different because we started the week with a delicious meal at Wildfire. My Monday was pretty fantastic, and I was able to whip up some Buffalo Chicken Chili and a new Sloppy Joe recipe. Thank you Adam Sandler for inspiring my post title! Funny Story…the store was out of green peppers, but I remembered that I had a small can of diced green chili peppers in my pantry. I figured that’d be perfect and dumped them into my turkey. They looked a bit off and when I looked at the can on it’s way into the recycling, I realized that I just poured a ton of jalapeno peppers into my pan! Not surprising as I make mistakes a bunch in the kitchen! To try to fix it, I pulled out about 75% of them and hoped that they’d add flavor and not be too spicy. Instead, when I did my initial taste test, I felt there was an overwhelming mustard flavor. I am new to eating mustard so may have used the wrong kind. I poured in more ketchup and BBQ sauce, and the end result was superb! Would love to chat more about the intricate details of sloppy joe’s, but I’ve got a Blackhawks game to watch! 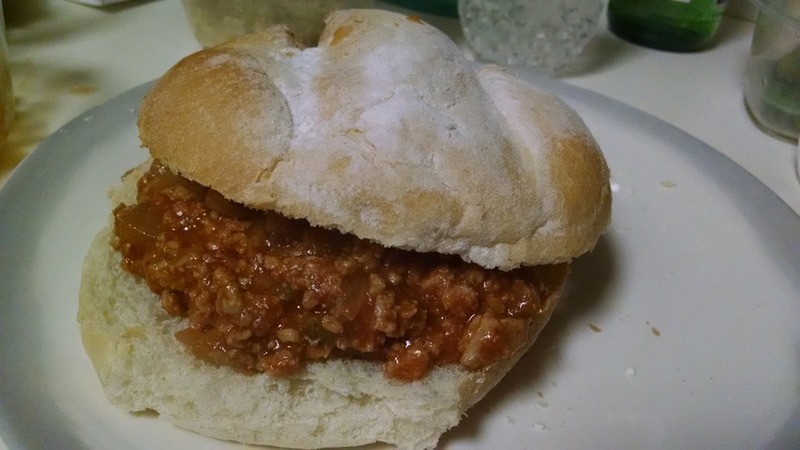 Do you like Sloppy Joe’s? Note: I would recommend combing your sauce well before putting it into the crockpot. I ended up adjusting my quantities. Mist a skillet with oil and brown raw turkey, onions and green pepper over medium heat. 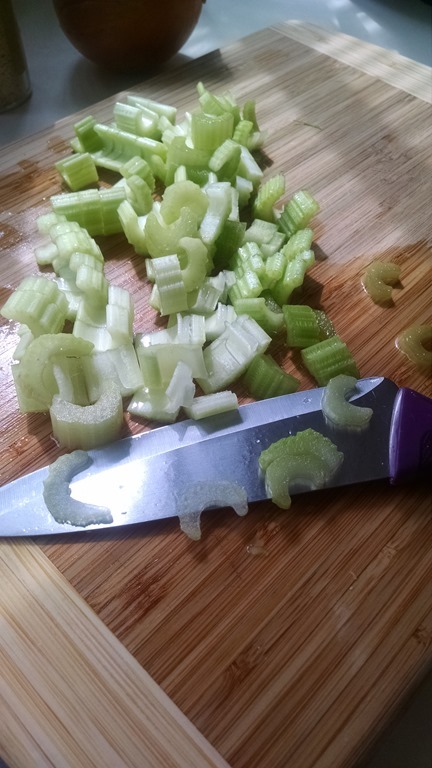 (You could skip this step, but you will get a better flavor.) Place turkey meat, onions & green pepper in the slow cooker. Add all the other ingredients and mix well. (See Note Above!) Cover and cook on LOW for 3-4 hours or HIGH for 2-3 hours. If you don’t brown the meat first, then cook on LOW for 5-6 hours or HIGH for 3-4 hours. I should start by telling you that this week’s new recipes have been fantastic…both make again dishes. However, the pictures of the final meals are a bit sub par (to put it gently). 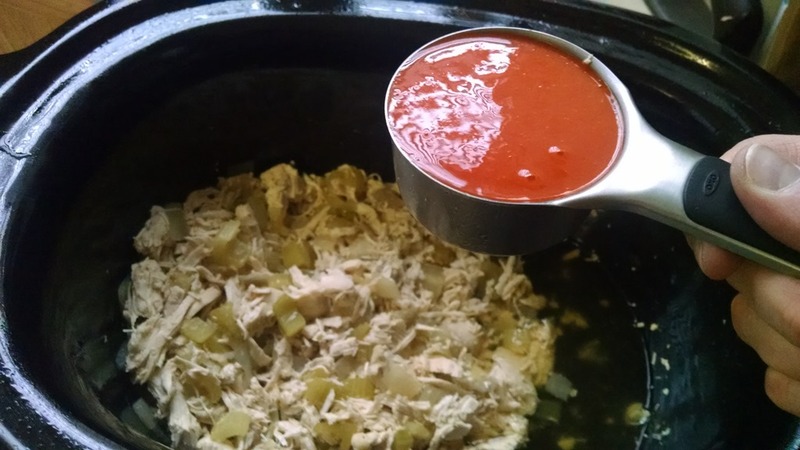 But just in case…This recipe is another crockpot goodie that I made on Monday. It’s easy, healthy (thanks Skinny Taste), and versatile. Who doesn’t love buffalo chicken?! My thought was that we could make rice bowls filled with chicken, cheese, rice, and veggies. I was, of course, planning to add some avocado. What actually happened was that the BOY made tacos and I forgot to buy an avocado…womp, womp! I was bummed but not sad enough not to enjoy this delicious chicken. So now that we got that out of the way…don’t judge my pics, but try this recipes because you can do anything with the chicken…bowls, salad, wraps, etc. Mmm!!! Moving on now to goals. It’s April, which for us brought spring showers. April does not know what it wants weather wise and it’s been alternating between rain and sunshine all day! I had a fantastic morning (deets to come) and then sat at home doing some work, loving on Cooper, and waiting for our garage door to be fixed. 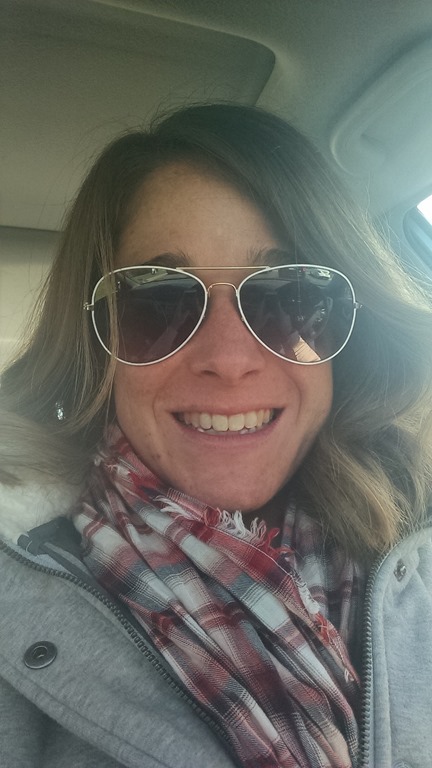 Workout 5 days a week-GOAL MET! I definitely got back into my workout routine of strength, yoga, and running. Update my blog- There is much to do and I did none of it. Let’s call this one a Fail! Unplug and be present! Rocked it and loved it! Increase the green and eat clean! What are your spring goals? 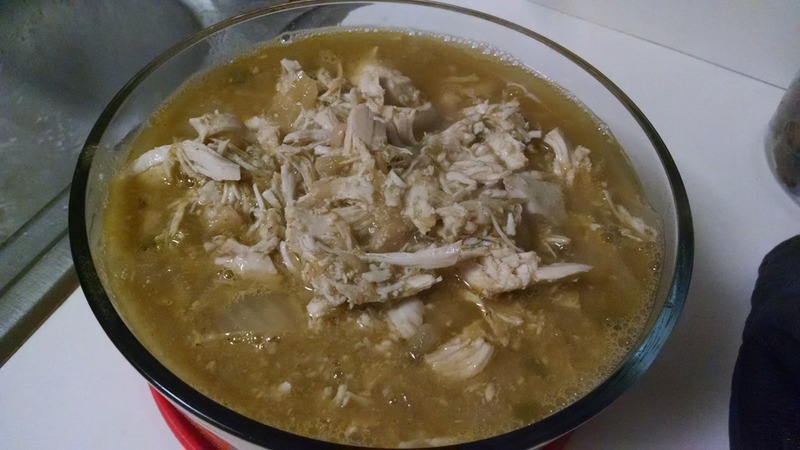 In a crock pot, combine chicken, onions, celery stalk, garlic and broth (enough to cover your chicken, use water if the can of broth isn’t enough). Cover and cook on high 4 hours. Remove the chicken from pot, reserve 1/2 cup broth and discard the rest. 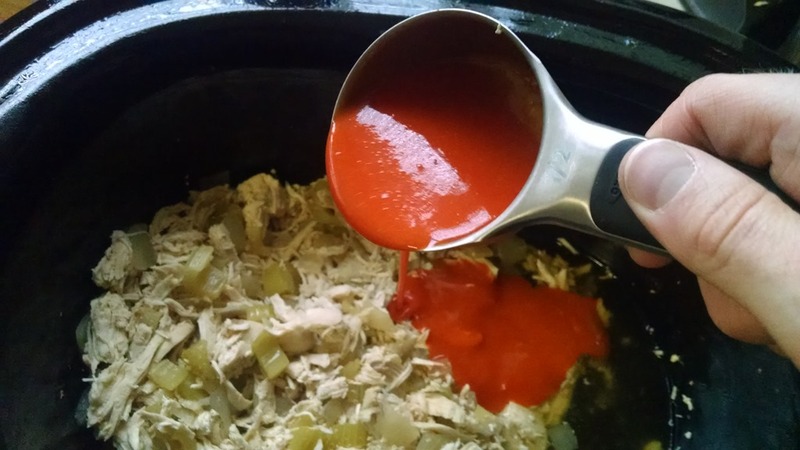 Shred the chicken with two forks, return to the slow cooker with the 1/2 cup broth and the hot sauce and set to on high for an additional 30 minutes. Makes 3 cups chicken. Meant to have this post to you last night, but after two non stop days, I crashed Sunday night with a mild tension headache. 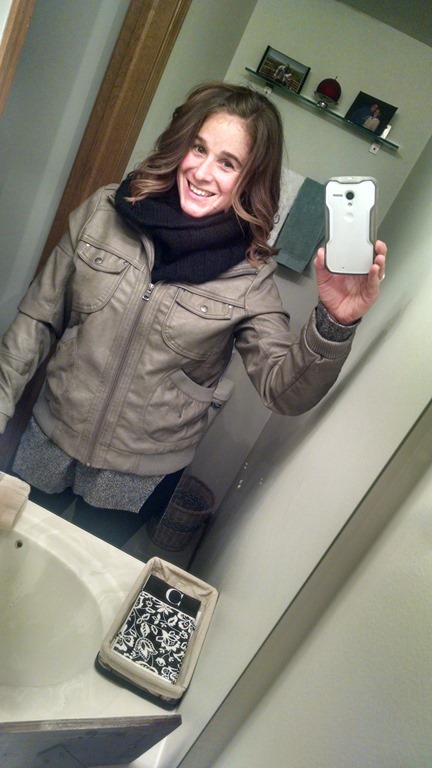 Would have much rather been watching basketball and blogging, but had to get ready for the day ahead (I worked today!) which included a 6am yoga class and then I taught a 90 minute spring break yoga workshop for kids. Had a super busy weekend. Spent Saturday running from here to there putting on a good 100 miles on my car, but all totally worth it for a facial, refreshing new haircut, lunch with my P’s, and dinner with two of my favorite girls! Sunday morning, I was up before my alarm and the BOY made us a tasty Easter breakfast. 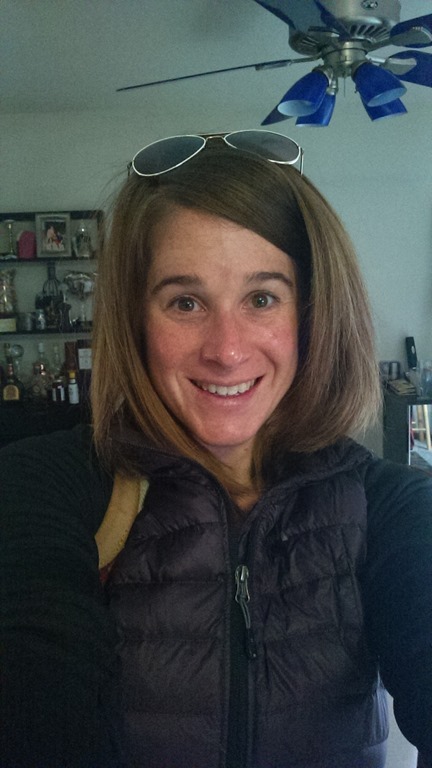 I met my mom for a hot yoga class (realizing that short hair means creative yoga hair). The class was inspiring, one of my favorite teachers talked about shedding our winter self, the past, and pieces no longer needed and opening to the beautiful opportunities ahead. It was also REALLY tough and REALLY hot! Hence our pink, pink cheeks! Afterwards, we definitely deserved a Starbucks, so we scooped up the BOY and made our way to the new store by our house. I had a free drink which meant a ginormous drink…Mmm! Afterwards the 3 of us did our weekly grocery store run. My mom dropped us off at home where we made lunch and spent the afternoon cleaning and getting organized. For me, this meant a weeknight dinner in the crockpot and busting out the rice cooker. I planned to also do another crockpot recipe but didn’t get my timing right before we had to run out the door for dinner with the BOY’s family. Instead, I put all the ingredients into a ziploc and figured one of us could get it into the crockpot when we get home this week. Which is exactly what we did today! 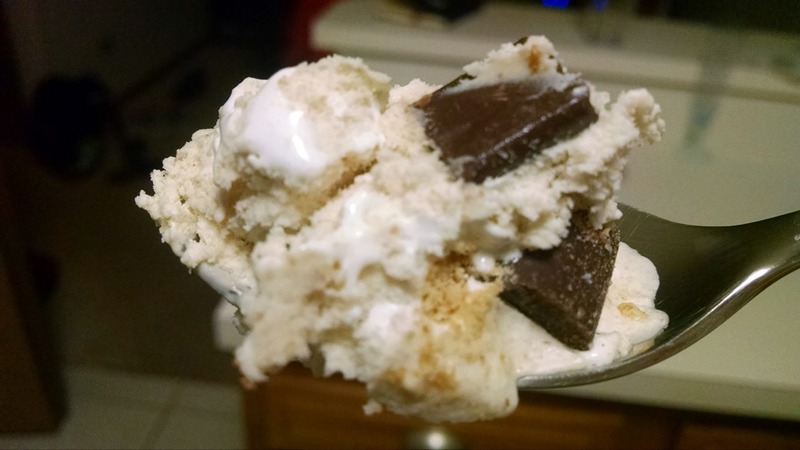 The pictures aren’t anything glamorous, but the recipe is so amazing that it is worth sharing! 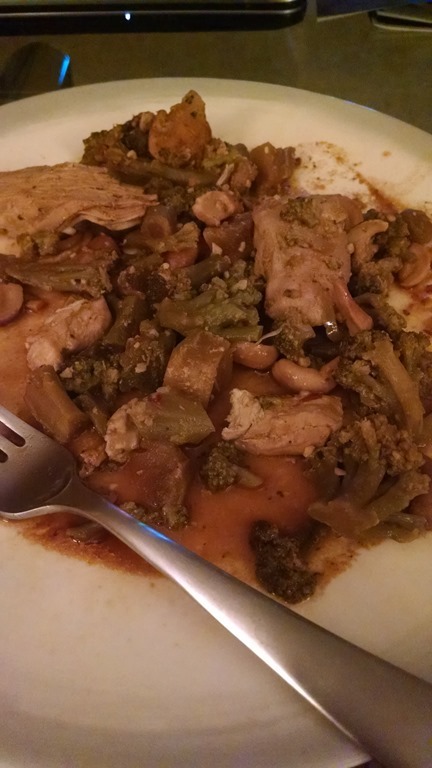 I didn’t eat a huge dinner because I had BIG DQ blizzard instead…more to come about that…but the BOY dug right in and said that it might be the best peanut chicken I’ve made! Everything this week is turning up yoga…This morning, I did a 6am class before work and then taught an enthusiastic group of kids a spring break workshop. And later this week, I am attending a yoga event in the city! Arrange chicken breasts in the bottom of a large slow cooker. In a medium bowl, stir together coconut milk, peanut butter, garlic, honey, soy sauce, lime juice, rice wine vinegar, and red pepper flakes; mix until (mostly) smooth. Pour over chicken. Cover and cook on LOW for 6 to 8 hours, or HIGH for 3 to 4 hours (or until chicken is tender but not overcooked, depending on the strength of your slow cooker). 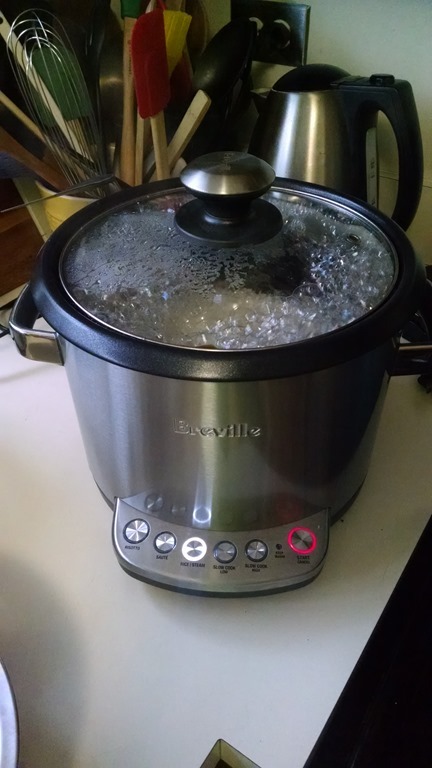 Reduce slow cooker temperature to WARM. Remove chicken from slow cooker, cut into chunks, and shred. 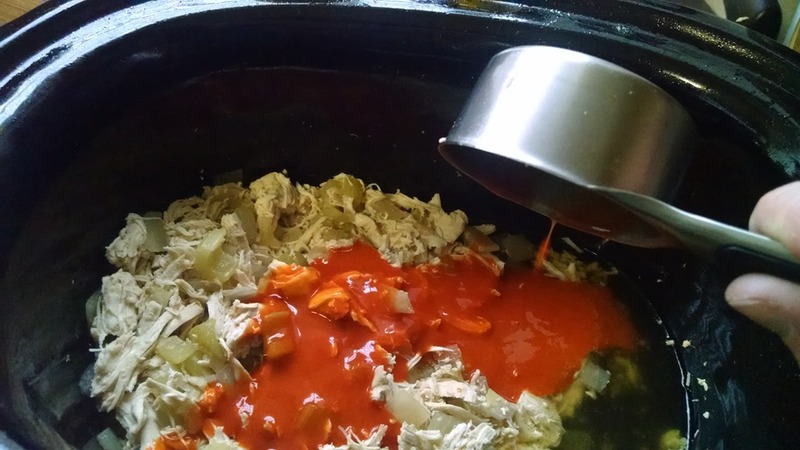 Return shredded chicken to slow cooker to allow it to absorb sauce and heat through. Serve chicken and sauce over cooked white or brown rice, cooked rice noodles, or stuffed inside large lettuce leaves, as wraps. Garnish with chopped peanuts, fresh cilantro, and additional red pepper flakes, if desired. 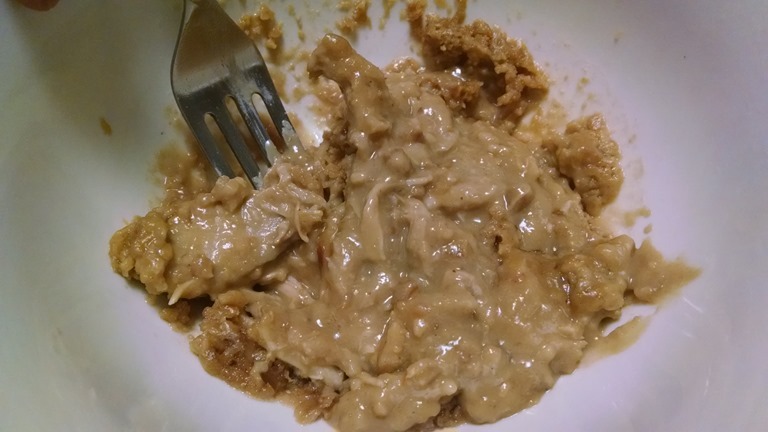 NOTE: You can mix chicken and sauce ahead of time in a bag to place in your crockpot at a later time. Yesterday when my husband looked at me and said, ‘I think we should do some cleaning today’, I couldn’t hide the shock on my face. 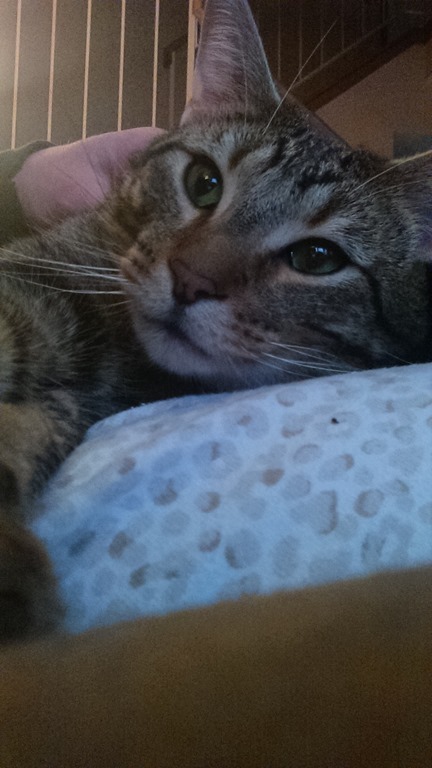 It was a rainy Sunday, perfect for napping and movies, and he suggested cleaning?! So spring clean we did!!! In the process, I found a TON of recipes that needed to be organized and pinned. Which got me searching for more recipes, which linked to a few more, and you know where it goes from there…next thing you know you’ve pinned 35 new ‘must make’ dinner recipes and 21 new complex cake recipes. And then it’s Monday and you have a crazy busy day of yoga, running around, the grocery store, shoe shopping, a few returns, paperwork and a trip to Costco. I did manage to get what was going to be tomorrow night’s dinner in the crockpot on low around 2pm, but that’s about it. Bummer because I had another cookie dough ball recipe that I was eager to make this week…hopefully coming soon! Despite the warm temps, the BOY was in the mood for chili. Technically, he requested bison chili, but I went a totally different direction with a white chicken chili. Another one of my new found pins! I was surprised to see the BOY came home earlier than expected today. We decided to enjoy the gorgeous air with a walk, but swung by our neighbors first to drop off a gift for their new baby. We ended up hanging out for an hour holding their sweet baby girl and catching up on life. By the time we left, a walk was off the table. The BOY didn’t feel like cooking, so my meal plan got all thrown off before it started and we headed over to our favorite local Mexican restaurant to pick up dinner and come home and watch Spotlight. I’m not exactly sure when we’re going going to eat our chili but it looks and smells incredible, and I know there will be plenty for lunch leftovers during the week. Do you ever fall down the recipe rabbit hole? In your slow cooker, add chicken breasts, corn, beans, salsa, onion, garlic, jalapeno, chicken broth, cumin, chili powder, and hot sauce; lightly stir to combine spices. Serve topped with tortilla chips, cilantro, mozzarella cheese, and avocado as desired. You know how I love me some crockpot recipes for Tuesday night dinner. 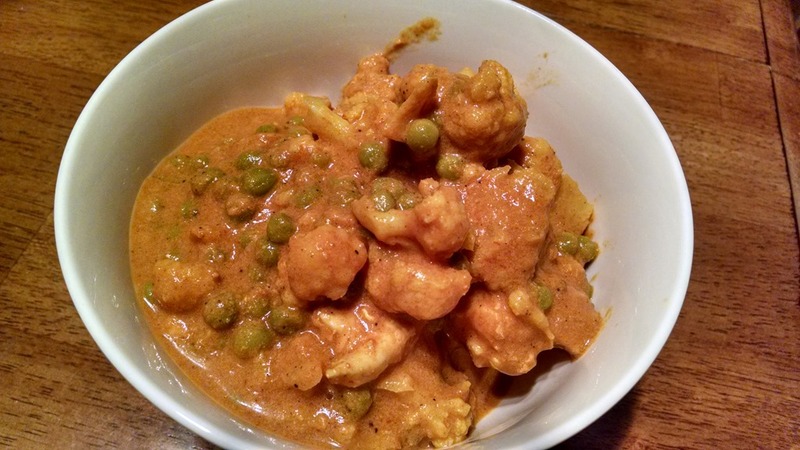 This week we went with an Indian recipe! 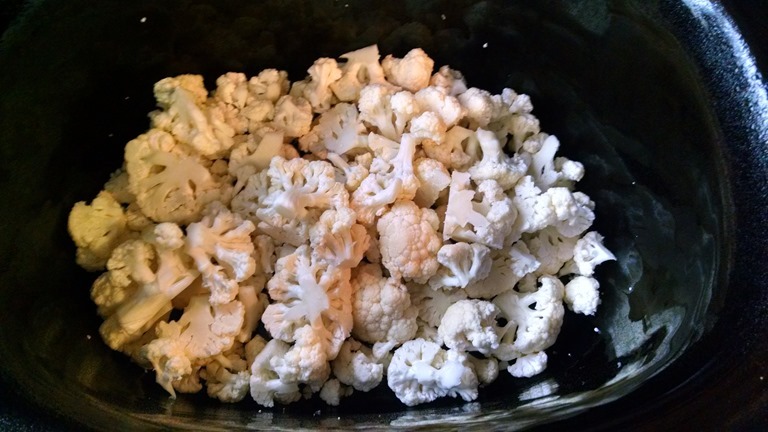 Even though I’m fairly new to liking cauliflower, it seems to be popping up in a bunch of my recipes. Although I didn’t follow this recipe to a T (I mean, do I ever? ), it turned out really flavorful and fantastic! I made this dish on Monday knowing that we could have it Tuesday for dinner and then leftovers for lunch throughout the week. We both LOVED it! You’ll note in my picture a lack of chicken. I noticed that too Tuesday night when I got home and went to heat up dinner. Apparently, the BOY picked out most of it. So my recommendation would be to increase your chicken to 2 lbs! Below is the recipe as written but I’ll tell you that I didn’t do anything with the extra spices and yogurt. I just mixed curry powder into my yogurt and stirred it in. Mmmm! Give this one a go and let me know what you think! What new food have you started to like? 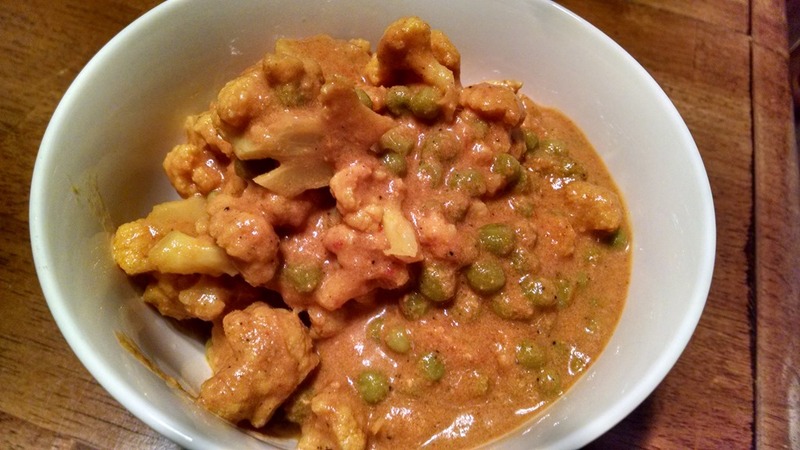 Place cubed chicken and cauliflower florets in the bottom of your slow cooker. Lastly, using a mortar and pestle or a spice grinder, crush together the cumin seeds, fenugreek and cardamom pods. Add to the yogurt mixture and whisk to combine. Note: I didn’t do this! 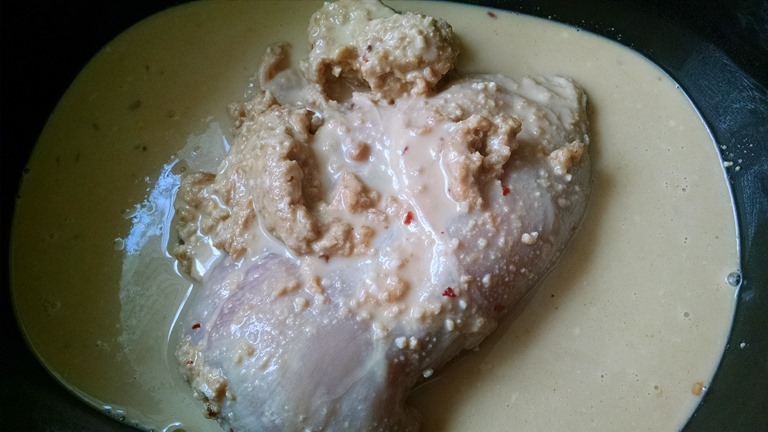 Pour spiced yogurt mixture into the slow cooker and stir until chicken and cauliflower is evenly coated. Heat on Low for 8 hours or High for 4 hours. Five minutes before you’re ready to serve, stir in green peas. I, of course, tried it immediately when I got home. Just to check that it was worth the money. Now, I don’t even have to tell you how delish this is alone on a spoon but even better smothered over a dark chocolate square…Mmm! Wednesday morning, I went to another incredible yoga class. It’s been a good week for those! I will have an entire phone of post yoga glow selfies before this week is over. 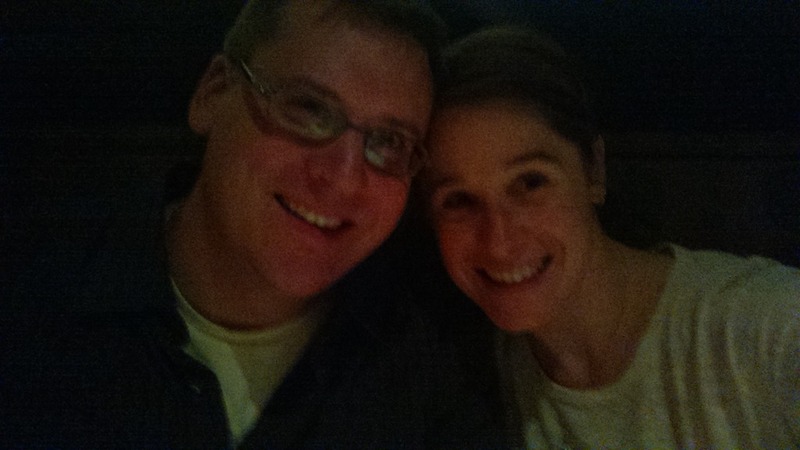 On a whim, the BOY and I ditched meal planning and ate Wednesday night dinner cuddled in a booth at Coopers Hawk. Thursday mornings breakfast looked a lot like this…espresso + whipped cream + cinnamon = a new FAVORITE!!! And of course, I devoured a Pancake a la Jen. This one includes 1 banana, 1 egg, egg whites, 2 tbsp flax, and cinnamon. Needless to say, I made it to Friday with another delicious espresso bevvie this morning : ) I brought an oldie back for breakfast. The occasion…an almost empty jar of almond butter, of course! And although it’s a bit late, here is this week’s latest recipe. I discover recipes in all different places, but this one came via Instagram. Kind of random, but I am adding to my following of friends and yoga gurus some foodies. Hence this Slow Cooker Cashew Chicken recipe from The Cookie Rookie. I added in a big bag of frozen broccoli because it’s one of my fave veggies in stir fry and I thought it needed some greens. This recipe was easy and tasty and reheated perfectly for lunch this week. What were your favorite eats this week? Heat oil on medium high heat in a large skillet. Add chicken and cook each side for 2 minutes until browned. Place chicken in the slow cooker and top with soy sauce, vinegar, ketchup, brown sugar, garlic, ginger, and red pepper flakes. Stir to combine and add in broccoli. 30 minutes before done, stir in cashews. Enjoy topped over rice or quinoa!